Do you think all the sports brassieres are similar? It is a customary way for the majority of women to wear the sports brassiere during exercise. However, is it an efficient way to protect your bust by just wearing a sports brassiere, such as a tight one one, a suppressed one or a comfortable one? There are still a lot of misunderstandings while people choose a sports brassiere that can keep breasts in a good condition. In that case, which bring the burden to our bust? Here, we will introduce the functions of the CW-X sports brassiere as below, and give a specific explanation on that question at the same time. Do Oscillation and Shift bother your bust? Wacoal conducted a survey on 934 women whose ages range is from tenth to 70s. The result showed that the majority of women think Oscillation and Shift bring many burdens to their busts. Wacoal human science research center has studied more than 40,000 women’s busts since the recent 50 years. The result of the study shows that it cannot rely on suppression to control oscillation and shift. We need to research and develop a special sports brassiere for a certain motion. The brand new sports brassiere which combines Wacoal technologies and CW-X concept of taping has those functions what we are looking for. Most of sports brassieres use a simple size configuration, so it leads to a difficulty to select a comfortable size. It often results to shift when the size of brassiere does not fit your bust. Based on a long term research and development on brassiere, as a veteran maker, Wacoal has created a concept of ”just fit” and applied it on a new size configuration of brassiere. The new size configuration makes sure brassieres can just fit your bust, and also reduces the shifts as much as possible. Bust moves in an arc up, down, left, or right during running. Thus, even though the bust is fixed by brassiere, in this case the whole bust will still oscillate. “5 directions support type” of CW-X sports brassiere arranges the support lines in accordance to the direction and order of bust’s oscillation. These support lines will control the major oscillations and reduce the loads from bust. So to prevent the bust from oscillating, suppression is not an efficient way. The most important factor is to control the oscillation. 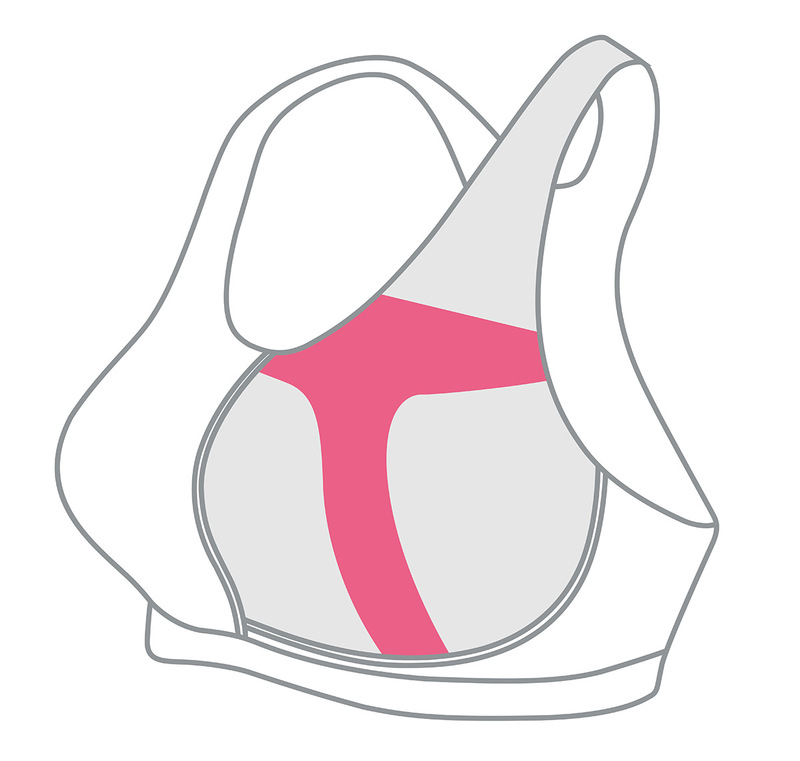 Notice: Users who wear the brassiere during a long time exercise (such as running and etc.) may pay attentions as follow. CW-X brassiere is designed for sports purpose. 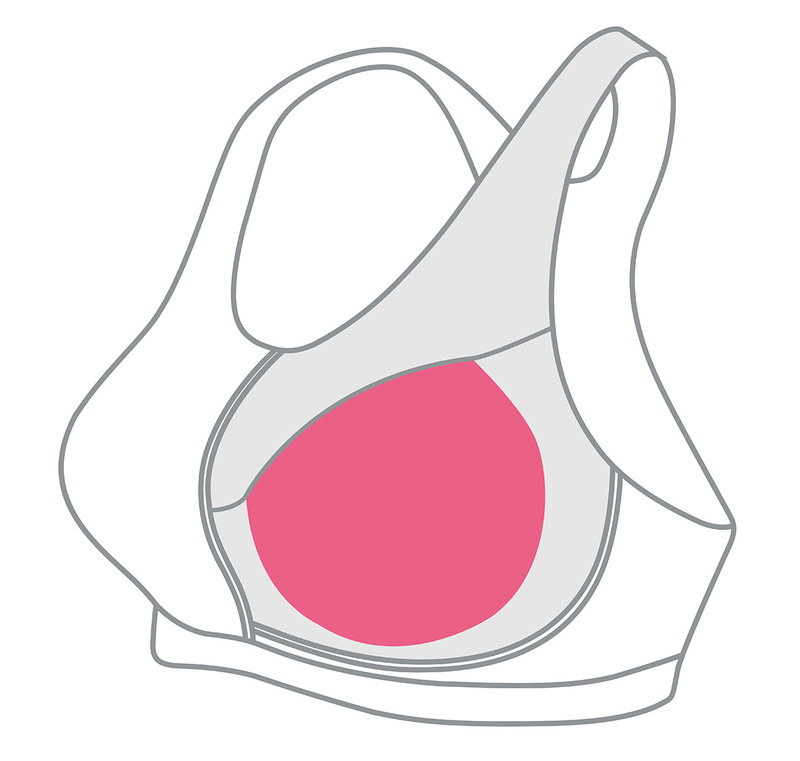 If you do not choose a suitable size and cup, the bust will move up down significantly during running. 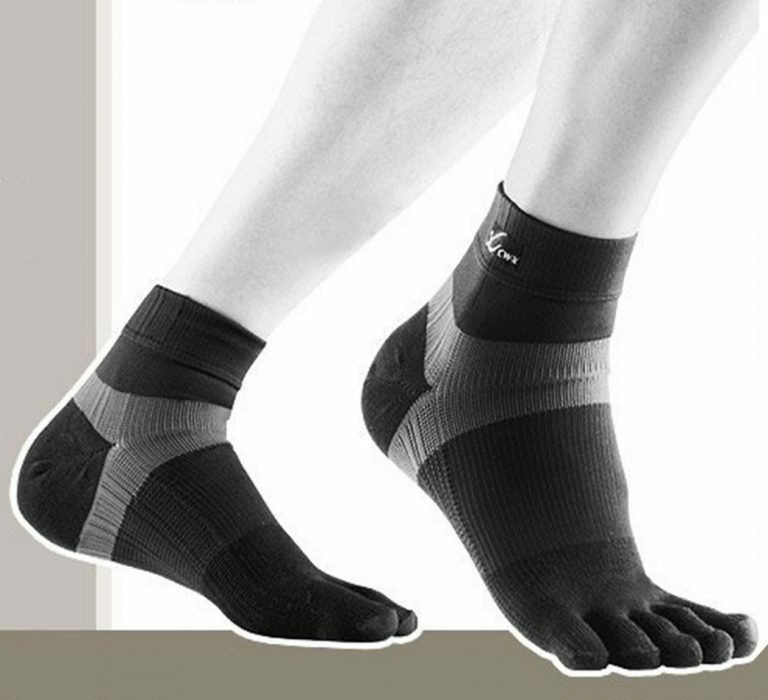 Thus, for long time running, friction might occur and injure your skin. Therefore, please select brassiere carefully and make sure the size fits your bust when you decide to buy it. If you have any uncomfortable feeling during wearing it, please stop using it immediately. For example, it has different phenomenon of oscillation between running and yoga. There is different CW-X sports brassiere for different purpose. Therefore please choose your brassiere to suit your purpose and please don’t forget try it on if you want to buy it. It disperses oscillation by 5 direction’s support, therefore it can protect the bust. Running, trail run, tennis, basketball, futsal, etc. Mainly applies to the motion of running and jumping. It is cup structure that fit the bust. And reduce the shift due to various motions. Fitness, gold, dance, gym etc. Mainly applies to the motion of dance and body twist. It controls up and down oscillation by T supporting function. Therefore can be used for a long time motion. Usually use for the motion of walking or riding on bicycle, such as walking, hiking, trekking and so on.